Divorce is a messy and difficult situation. There is often a lot of pain and heartbreak involved. With all of the pain in divorce one thing that can make it all worse is the cost. Divorce can be expensive. Especially in a situation where a spouse has been unfaithful the last thing most couples want to deal with is the expensive cost. In South Carolina a divorce can cost up to $28,000. Then, you add lawyer fees on top of that. There are several factors that can contribute to the cost of your divorce. If you and your spouse are unable to agree on how to divide your property or if you have children the cost will be significantly higher. And then you have to add your lawyer fees on top of that cost. The expense can be an extra weight in an already heavy situation. Especially in cases of unfaithfulness, the cost can make the divorce even more difficult to go through. One solution is to look into an uncontested divorce. In an uncontested divorce both spouses agree on how things are divided. There is less fighting and less time spent in court, which means less expense. There will still be a cost, but it will be significantly less. An uncontested divorce is a great option for someone who’s spouse has been unfaithful. An uncontested divorce can help a couple in that situation move on from the heartbreak quickly. 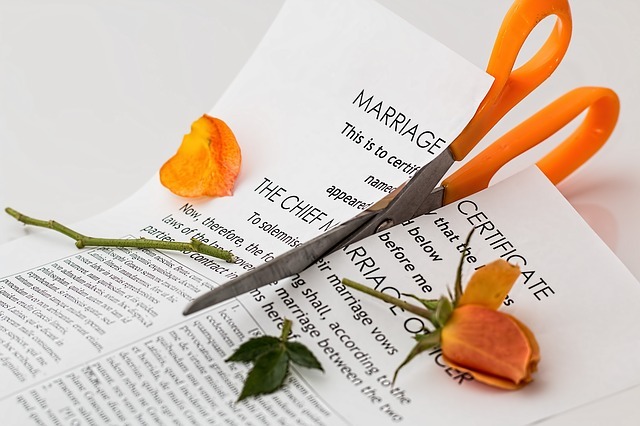 It is important as you are considering divorce to talk about the cost with your lawyer or an experienced professional. Ask them about the cost and to help you understand what your divorce will cost you. At Christine Howard, we want to help you understand how divorce will effect you financially so you can make the best decision. If you have any questions about the cost of divorce, please contact us.